EPA 33 MPG Hwy/25 MPG City! CARFAX 1-Owner, LOW MILES - 34,098! Limited trim. 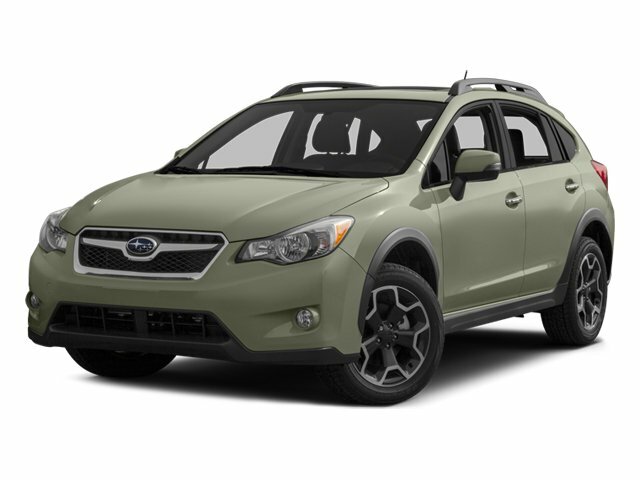 Heated Leather Seats, Bluetooth®, CD Player, iPod/MP3 Input, Alloy Wheels, All Wheel Drive, Back-Up Camera. 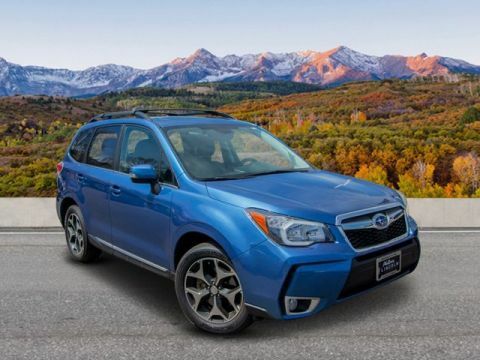 CLICK NOW!KEY FEATURES INCLUDELeather Seats, All Wheel Drive, Heated Driver Seat, Back-Up Camera, iPod/MP3 Input, Bluetooth®, CD Player, Aluminum Wheels, Heated Seats, Heated Leather Seats. 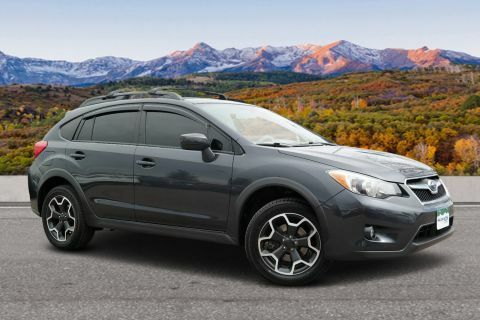 Rear Spoiler, MP3 Player, Remote Trunk Release, Privacy Glass, Keyless Entry.EXPERTS REPORTEdmunds.com explains Overall, the 2014 Subaru XV Crosstrek's combination of all-wheel drive, wagonlike characteristics and enhanced off-road ability make it rather distinctive in the compact crossover class.. Great Gas Mileage: 33 MPG Hwy.A GREAT TIME TO BUYApprox. 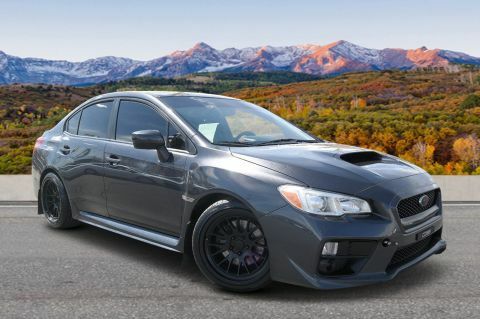 Original Base Sticker Price: $24,500*.BUY WITH CONFIDENCEAutoCheck One OwnerPricing analysis performed on 4/20/2019. Fuel economy calculations based on original manufacturer data for trim engine configuration. Please confirm the accuracy of the included equipment by calling us prior to purchase.Offer is valid through 2019-04-24.